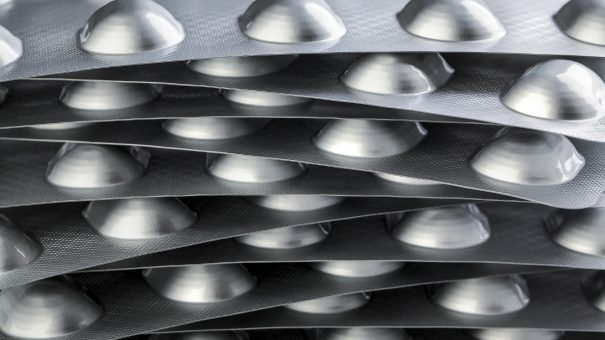 The UK pharma industry has called for a temporary ban on drug exports in the event of a no-deal Brexit to prevent shortages for NHS patients. The Association of the British Pharmaceutical Industry (ABPI) told the BBC that a fall in the value of the pound could create an incentive for wholesalers to sell medicines overseas instead of to the NHS. There are already huge efforts underway to prevent disruption to the medicine supply chain after Brexit, with manufacturers creating vast stockpiles of drugs, and some even considering airlifting in perishable drugs such as vaccines. But the ABPI said further action is needed to counter the risk that pharmacists and wholesalers with export licences could be tempted by potential profits from selling products to the Eurozone if the pound weakened. The industry body wants a temporary ban on vital medicines making their way into the legal “parallel trade” system that allows for a free flow of medicines between each European member state. The Greek government took similar steps during the financial crisis in 2013. Parallel trade creates a system where traders can make money through arbitrage, taking advantage of varying prices in different markets, and although it is legal the system can sometimes work against countries where medicines are cheap. While only a small part of the UK medicines market could be affected, the ABPI is nevertheless concerned that the scenario could lead to shortages of drugs for NHS patients. Earlier this year hospital managers said that they could run out of medicines in the event of a no-deal Brexit. This could quickly lead to them running out of vital medical supplies with a knock-on effect on services. There could be widespread cancellations of non-urgent operations, and ambulance service chiefs are also preparing for disruption in the event of no-deal. At the time of writing MPs are debating the withdrawal agreement with the EU, as Theresa May paves the way for a fresh attempt to get Parliament to back the final Brexit agreement.